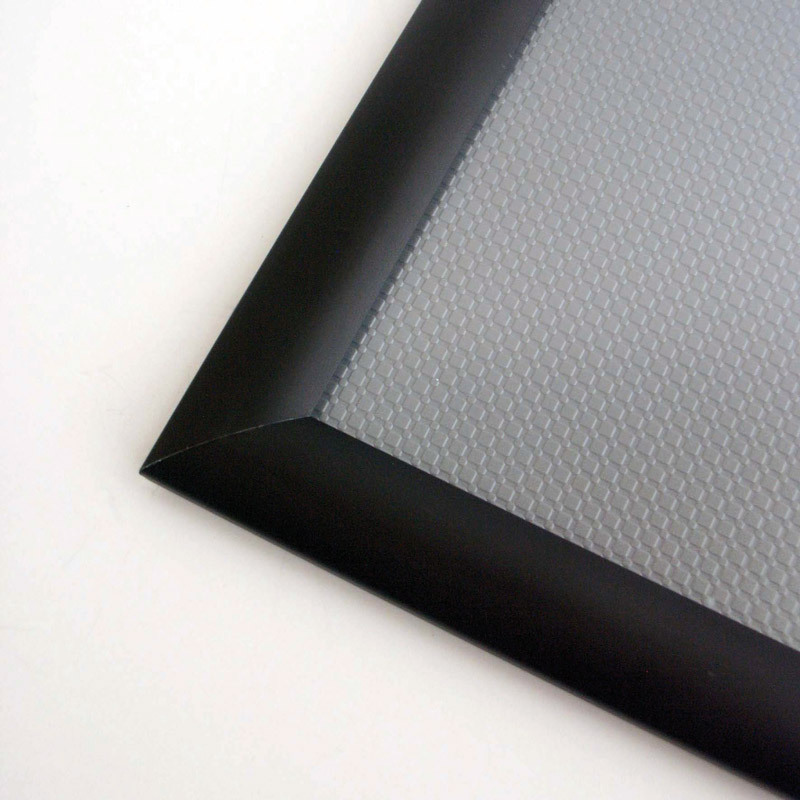 Snap frame with 25 mm wide black aluminum frame mitred. 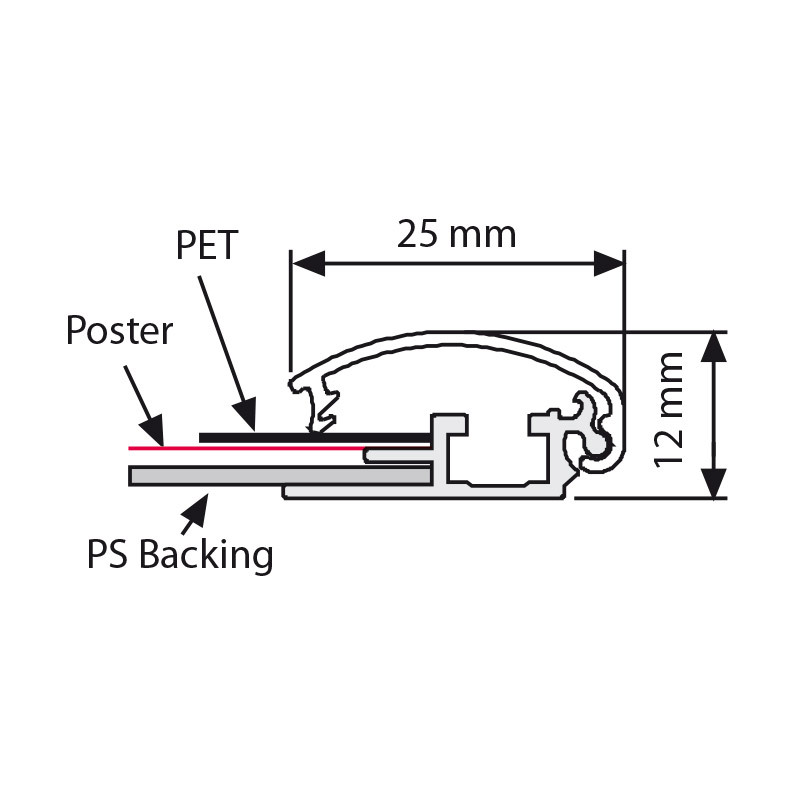 Ideal for posters in both large and small formats. 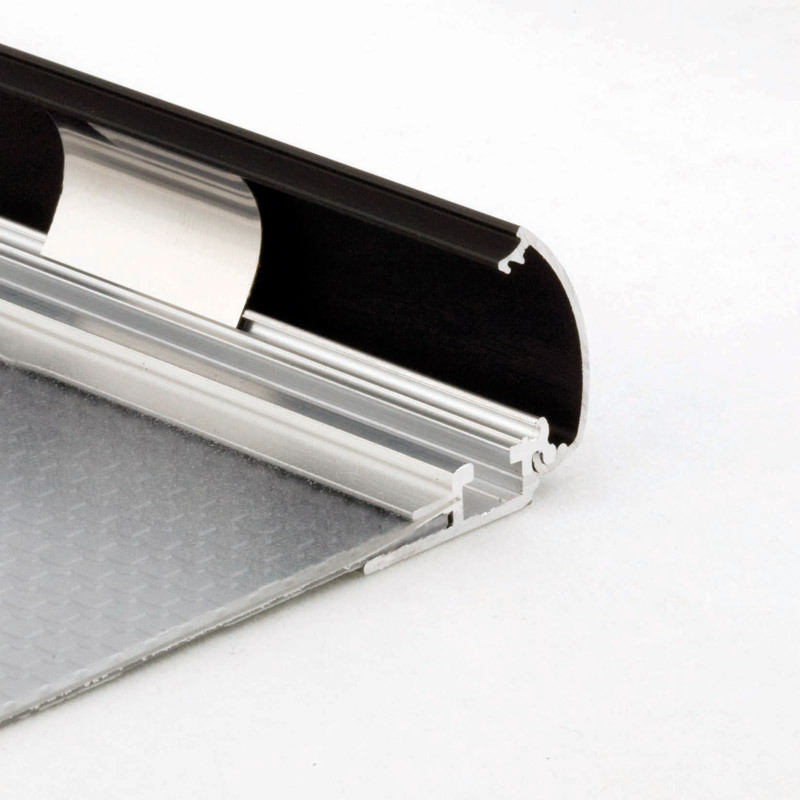 Anti-reflection transparent PVC film. 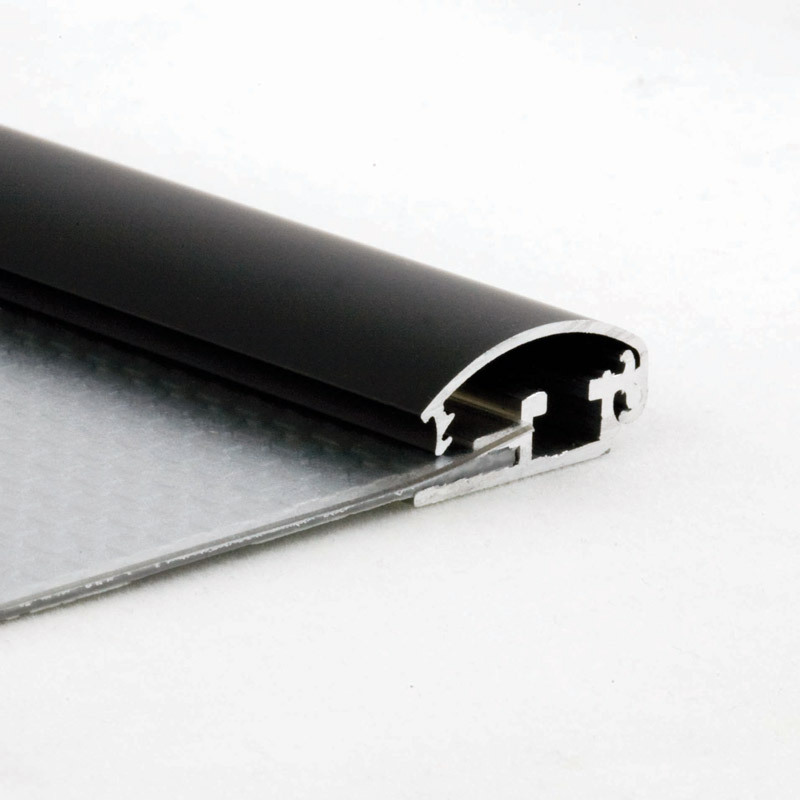 For quickly changing images in a frame that stands out in a stylish interior thanks to black anodised 25 mm profiles. Equipped with an anti-reflex PVC foil that prevents reflections and also protects your image.